Jane Brown has been at Stafford Technical Center since the fall of 2012. She earned a B.S. Degree in Elementary Education with a minor in Early Education at the College of St. Joseph. 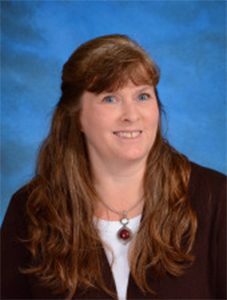 She has worked in a variety of roles in Early Education as a teacher and director of the Rutland Recreation Department Preschool, for over 20 years, home visitor and child care provider. She is currently a preschool assistant at the Stafford Children’s Center and a child care provider at Vermonster’s Child Care Center Baby House.